Adastral Park is an exciting place to learn and work. 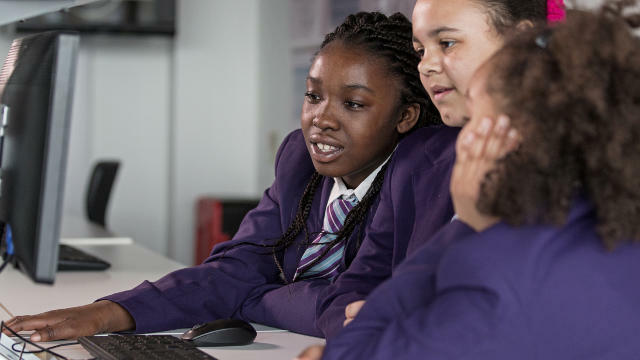 Hosting over 4,000 students and teachers each year and with over 100 high-tech companies, a career in technology could be just around the corner. To find out more about education and careers at Adastral Park, please visit the pages below. Adastral Park hosts over 4,000 students and teachers each year. Find out more about past events and how to get involved with future ones. Find out what career opportunities are currently available at Adastral Park.